About 100 Democratic members of Congress ​— ​Santa Barbara’s Salud Carbajal included—have signed onto a new bill to establish Congress as the only governmental entity empowered to redraw the boundary lines of 52 national monuments, including the Carrizo Plain National Monument. 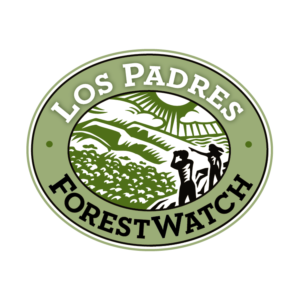 “We feel this will protect the Carrizo Plain the way it should be protected,” said Rebecca August of Los Padres ForestWatch. Two years ago, President Donald Trump included the Carrizo Plain in a list of national monuments for potential boundary changes. Environmentalists and outdoor enthusiasts objected that Trump’s action exceeded his constitutional authority. While the Carrizo Plain had been placed on the chopping block, the ax was never actually wielded. If the new bill were approved, it would preclude Trump ​— ​or any president ​— ​from changing those boundaries without congressional approval.